Inspection involves an on-site technical examination of all components of a piano. The piano case parts are disassembled and the soundboard, pinblock, strings, keyboard, action parts, pedals, and trapwork are closely examined to reveal any damage, wear, or defects in the piano's critical components. 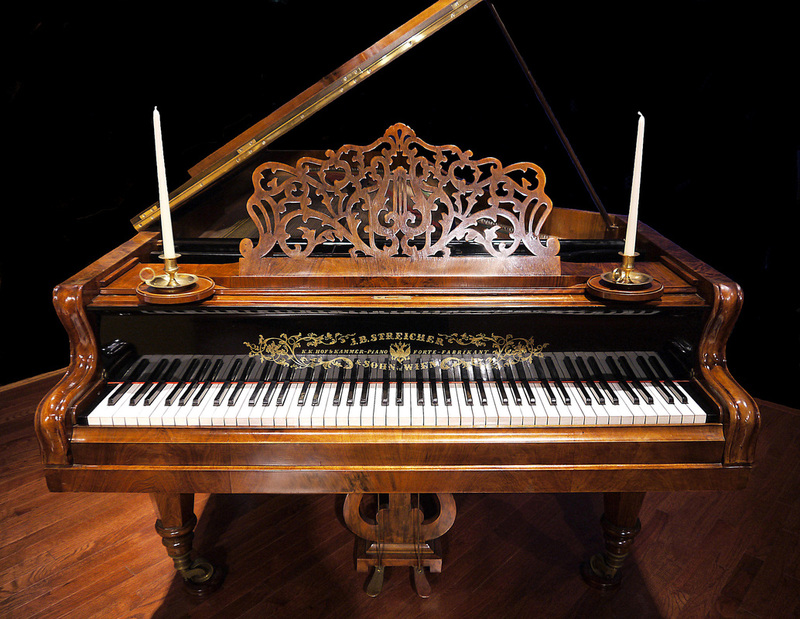 The fair market value of the piano is estimated based on its make, construction quality, age, and current condition. An inspection takes approximately one hour and I will discuss my findings with you in private following the appointment. If you are planning on purchasing a piano, either from a private party or from a piano dealer, consider booking a professional inspection. The inspection may reveal serious, hidden problems, or hopefully, give you assurance and peace-of-mind that your purchase is sound (no pun intended) and the piano does not have serious problems requiring costly repairs.